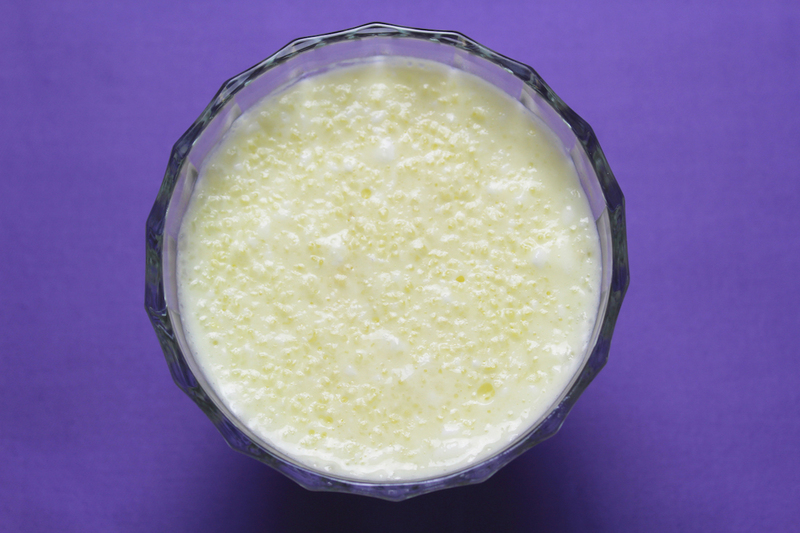 Light and fluffy tapioca pudding was my favorite dessert growing up. I still make it today and it’s so easy to make. Classic old fashioned tapioca pudding is plain, flavored only with vanilla but I have also made a butterscotch version as well as chocolate and coconut. But plain old vanilla childhood tapioca is still the best. 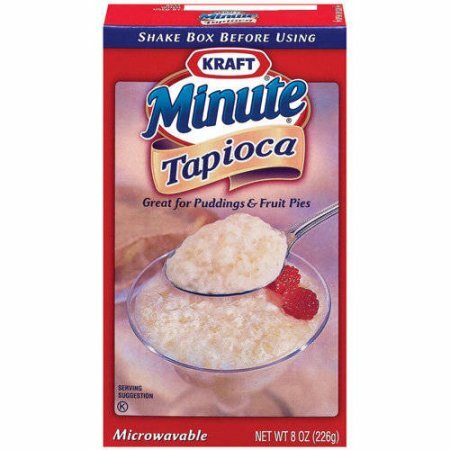 Thank goodness they still sell Minute Tapioca in the red box. 2 Comments on "Remember Tapioca Pudding?" Not in Canada…I bought a soft-pac, version…same thing only in a resealable soft pack. Looked all over for the red box, but they said the soft-pac was all it comes in now, in Canada. Thanks Jenny for reminding me. My mom always made tapioca for us as kids and it was so good. Of course it just had the vanilla, but then things weren’t so diverse or as diverse as they are now. Some things just need to be “old fashioned” and this is one.